Shambhu Roy and team have brought their energetic brand of hip hop, b-boying and Bollywood style to reality shows like Dance India Dance (seasons 2 and 4), Boogie Woogie and Entertainment Ke Liye Kuch Bhi Karega. The troupe of dancers has also performed at several international shows and been a part of movies like Patiala House, ABCD: Any Body Can Dance, F.A.L.T.U. and Ready. Get them to show off their cool moves at your next event! 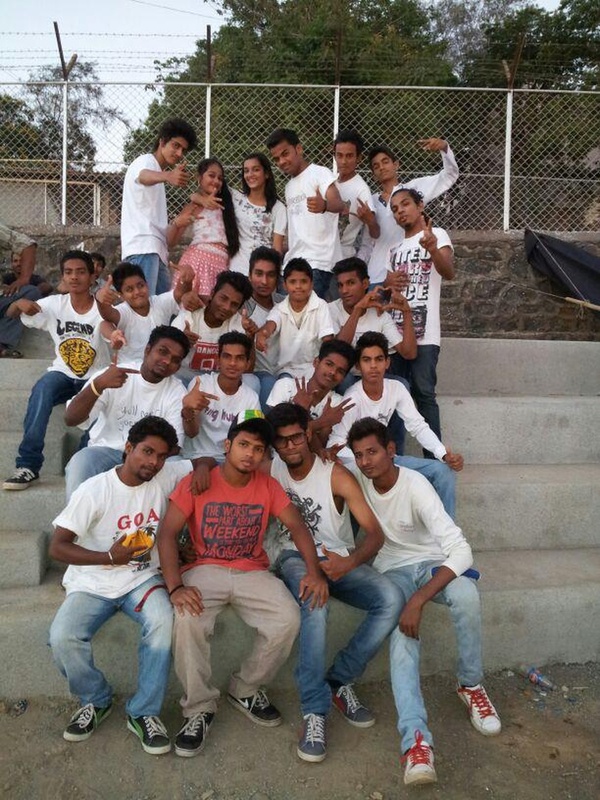 Shambhu Academy of Dance & B-Boying is a wedding entertainers orchestra based out of Mumbai . Shambhu Academy of Dance & B-Boying's telephone number is 76-66-77-88-99, Facebook page is Shambhu Academy of Dance & B-Boying and address is Waghmare Hall, Lalchakki Chowk, Near Dhanwantari Hospital, Ulhasnagar . 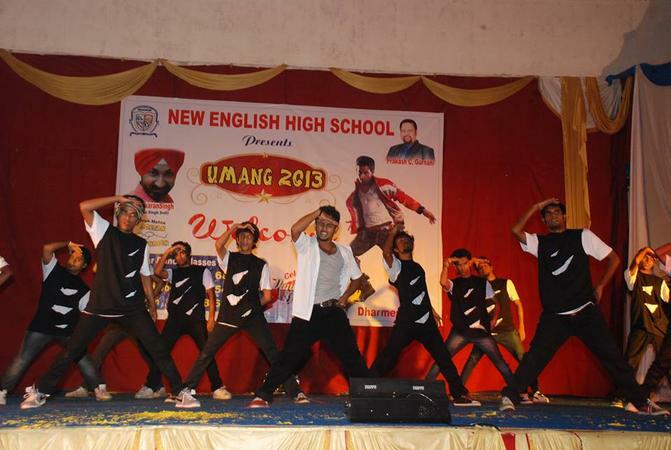 Shambhu Academy of Dance & B-Boying is mainly known for Entertainment Services. 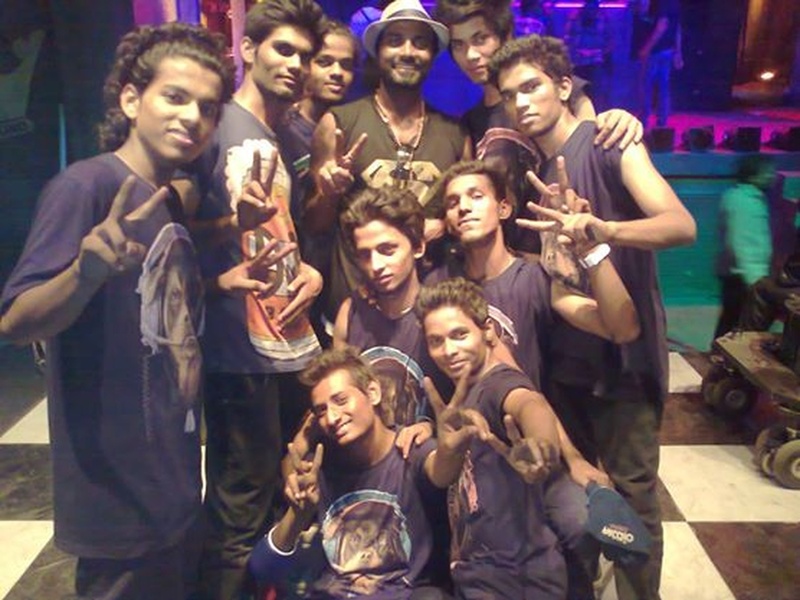 In terms of pricing Shambhu Academy of Dance & B-Boying offers various packages starting at Rs 15000/-. There are 1 albums here at Weddingz -- suggest you have a look. Call weddingz.in to book Shambhu Academy of Dance & B-Boying at guaranteed prices and with peace of mind.